One of the best things about living in Orange County is the beautiful beaches. The second best thing are our fantastic local parks. During the summer, visiting one of our local parks for a family picnic is a great way to create unforgettable memories together. 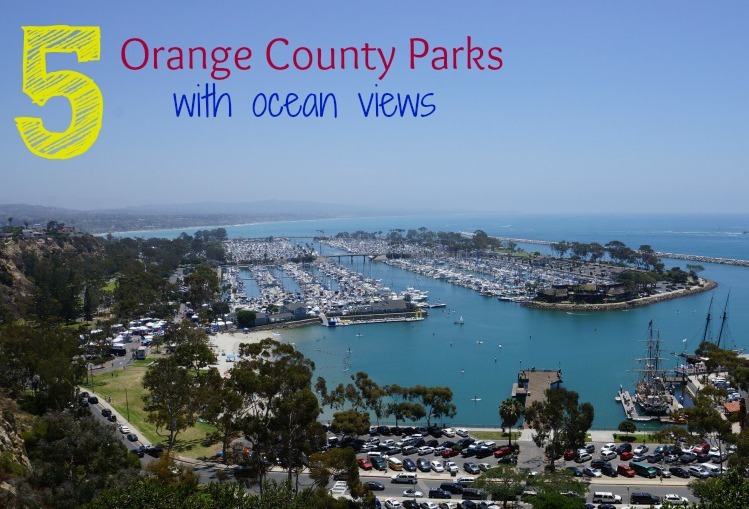 When planning a picnic at a local park, I often head to one of these five Orange County parks with ocean views and crisp ocean breezes. The kids can run, frolic and play while my husband and I can bask in the beautiful ocean views. This park is a fairy wonderland for children to play and has a huge grass area for plenty of running around. There is a couple of picnic benches tucked away under large trees and even a couple of outdoor barbecues. My #1 favorite feature of this park is that it is fully gated, so parents don’t have to worry about toddler safety. When looking for a park that will offer killer sunset views, this is a park for your family. 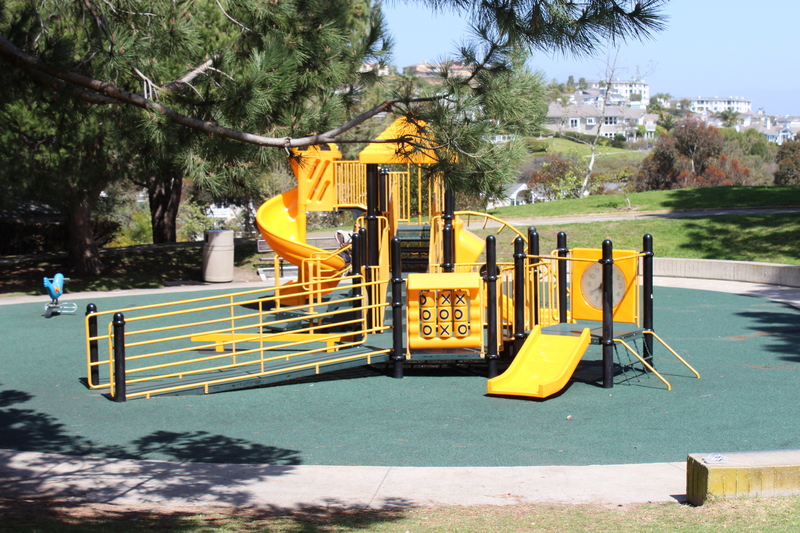 Lantern Bay Park is located right next to the Laguna Cliffs Resort and Spa in Dana Point. There is a large grass area, play structure, and plenty of spaces for your family to bask is the beautiful ocean views. This park is popular with the locals and the visitors, so it does get busy on the weekends, but it’s only because it is one of the best ocean view parks in the area. 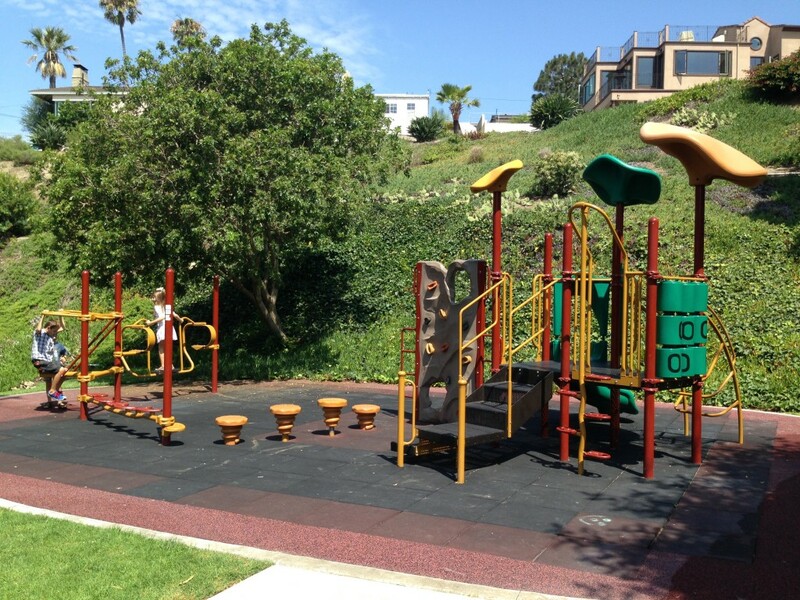 Begonia Park has beautiful ocean views, large grassy areas and small intimate playground. 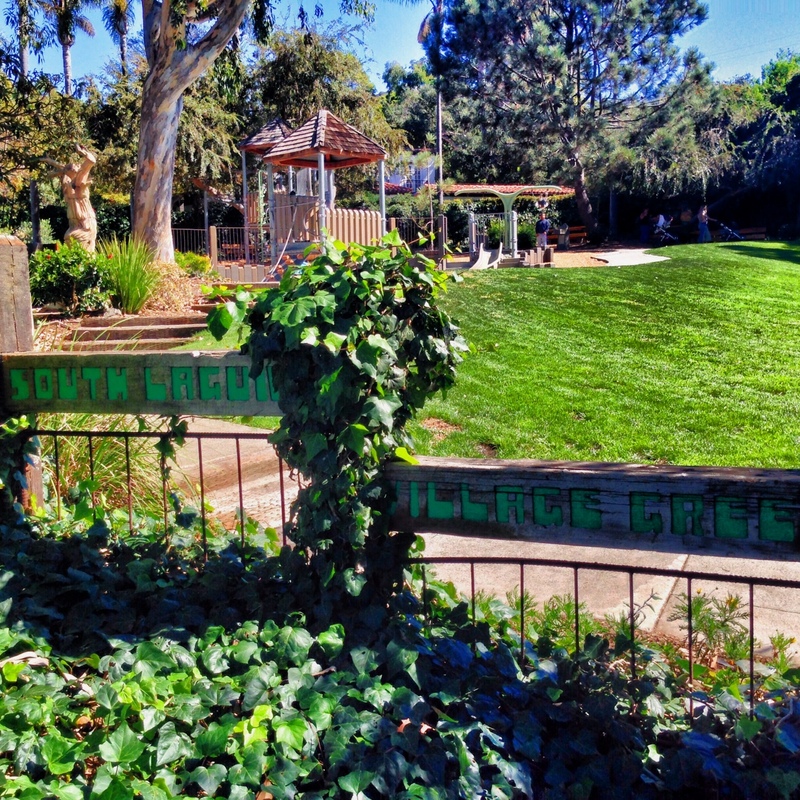 The park wraps around a huge street corner in Corona del Mar and has a little something for everyone. There are not a lot of people who visit this park, so families will often have this entire park all to themselves. There are two-park benches at the top of the park to admire the view, and a couple of picnic benches located next to the play structure. Parking is as much of a breeze as the cool ocean breezes. Hilltop Park has a huge 360 panoramic view from all the surrounding hiking trails and a lookout point. 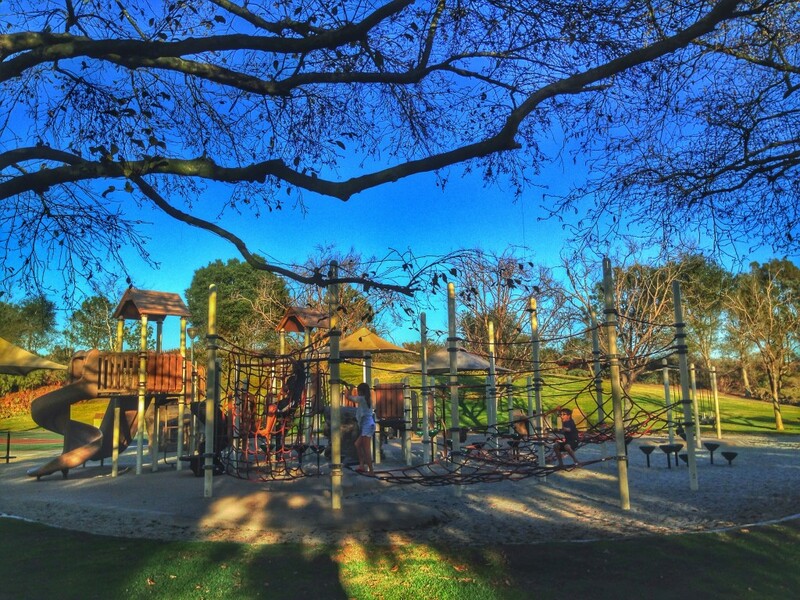 This park does not have a play structure, but does have plenty of trails for children to run around while admiring all the beautiful nature. At the top of the park is a park bench where families can have an intimate picnic dinner, but I recommend coming early to snag this killer spot. 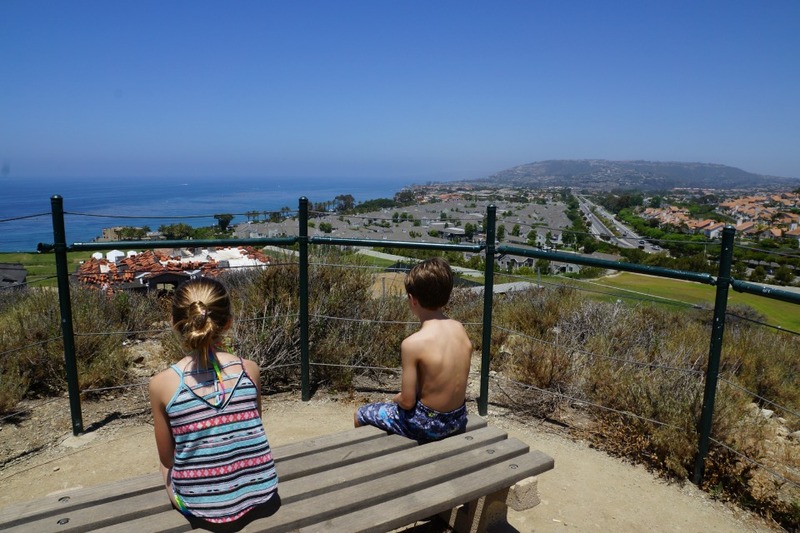 Have fun this summer creating unforgettable memories with your family at one of these exciting Orange County parks with incredible ocean views.